The Middle East continues to be a main focus of activity, which from our base in the Jebel Ali Free zone we service fully calling regularly on all clients in the GCC, as well as those further afield. 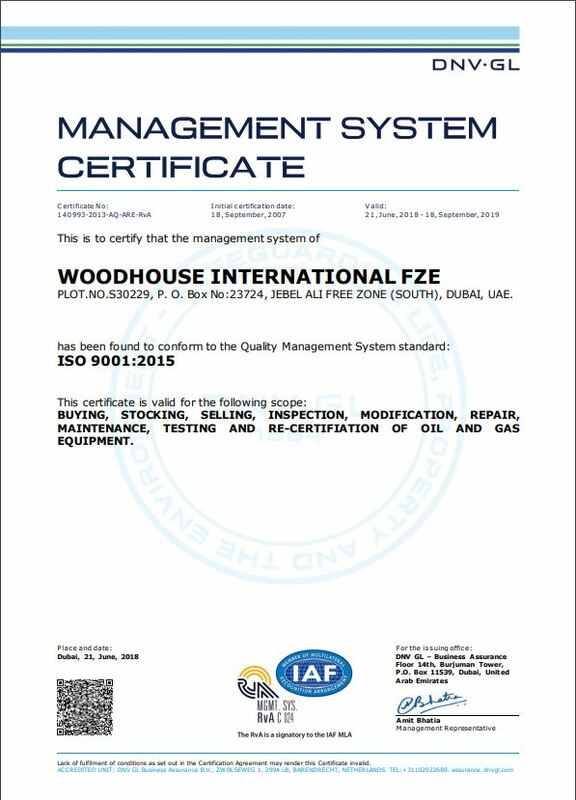 Woodhouse International is a stand-alone company, wholly owned by Tim Percy, with our main office in the Jebel Ali Free Zone (Dubai) in the United Arab Emirates. 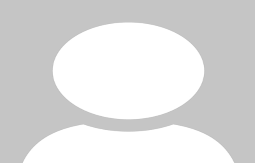 We retain a representative office in Baghdad, Iraq to cover the market there. In August 2010, we moved to our brand new purpose built facility in the Jebel Ali Free Zone. This comprises 2,000SqMtrs prime warehouse, & 1,200SqMtrs of first class office space. These headquarters are staffed by 40 people, and are managed by expatriate personnel with significant experience in all aspects of drilling equipment sales, purchasing, warehousing and business development. During the first quarter of 2015 our new workshop facility was added, comprising a state of the art 1,320 sq/mtr air conditioned repair facility with 800 sq/mtr workshop floor space, CNC lathe, offices, laboratory & training area. 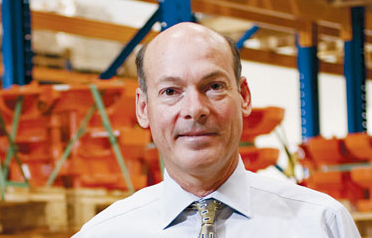 This will enhance after sales service & repair to our existing distribution network. 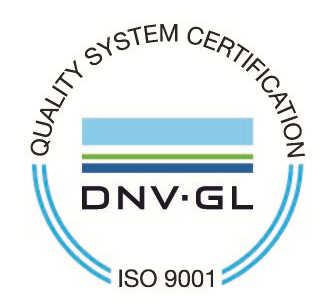 As a mark of our attention to quality, WI attained ISO 9001:2015 accreditation by DNV for our Quality Management system in July 2001. In addition, we continue to upgrade our IT equipment and systems to ensure we can accurately monitor our performance, and our customer’s needs. Currently the ISO is being extended to our new workshop facility in parallel to the acquisition of necessary API licenses. Our geographical coverage is extensive. We continue to focus on servicing our client base in the Gulf Region, comprising UAE, Bahrain, Oman, Yemen, Qatar, Saudi Arabia, Kuwait, and Iraq/Kurdistan. However, given the nature of our business & our ready supply of critical items, we often get calls for parts from outside the area.